we dream To see the healing and wholeness ministry of Jesus Reclaimed, Restored and Released in every church, home and individual. 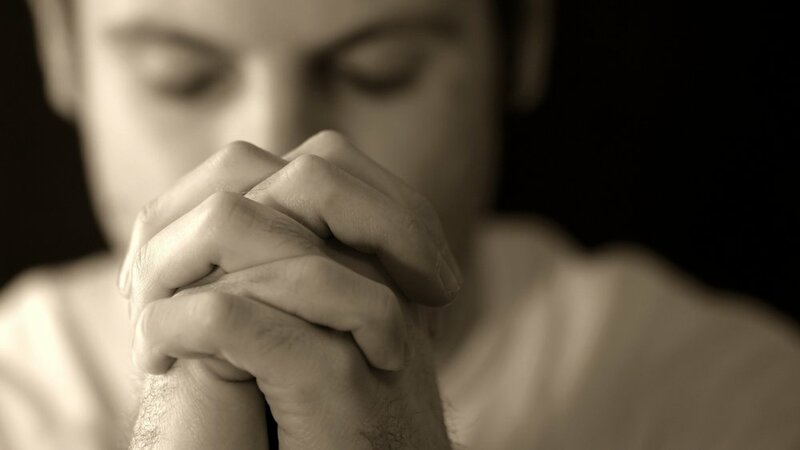 We see a time when praying for healing and wholeness is a normal part of church ministry. 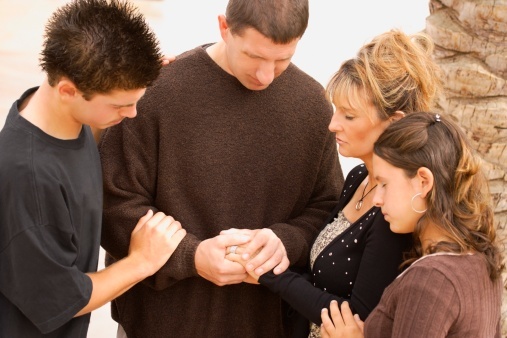 We dream of families laying hands on each other and praying for healing. Find out about our organization, vision, mission, and our beliefs. We offer conferences, church events, personal encounters and provide resources to praying for healing and wholeness. check us out on our Facebook page.